Tucked into the Upper East Side is the quiet, affluent neighborhood of Carnegie Hill. Often considered part of Manhattan's Upper East Side, Carnegie Hill is a quiet, affluent neighborhood located between East 86th and East 96th streets, Third Avenue and Fifth Avenue (Central Park). 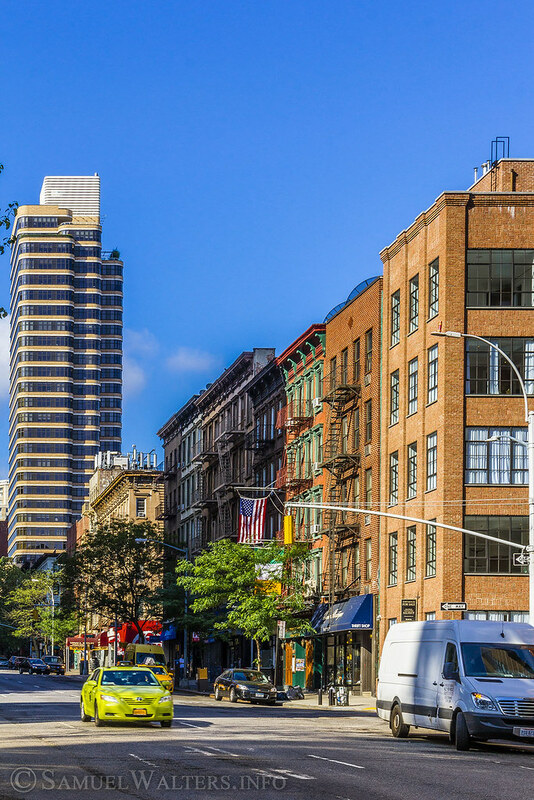 In fact, the neighborhood (along with neighboring Yorkville) is in such high demand that its ongoing development of high rises is pushing beyond what was once a very distinct border with Spanish Harlem at East 96th Street.